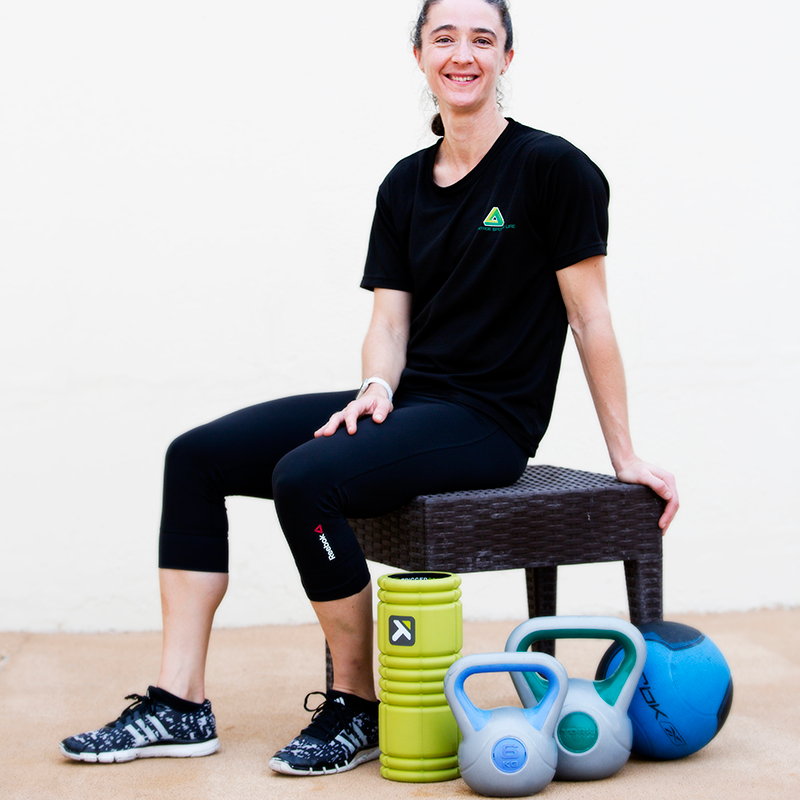 Sarah, a personal trainer in Abu Dhabi explains why circuit training is ideal for chidren. Being active from a young age carries through to adulthood. How can circuit training in the UAE help with kids fitness? Children who learn the importance of exercise tend to be more active as adults. Exercise for kids doesn’t need to be a chore. With a planned routine for kids exercise in the UAE many children will enjoy and benefit from regular exercise including fun circuit training for kids. Children tend to have shorter attention spans, get bored with exercise and can lose interest quickly. Personal trainers in the UAE create new and inventive ways to hold kids attention and focus and one of these is ‘circuit training for children’. As a personal trainer in Abu Dhabi who can work with children do you think circuit training for kids works well? Yes, I think circuit training works well for children in the UAE. They tend to like variety during sessions, particularly younger children. Younger children enjoy using a variety of equipment as well which holds their interest. Basic body movements can be incorporated into fun games with children. Younger children particularly have very few ideas of what they “can’t do” if tasks are described in simple language. Circuit training can of course be used for individuals but works well in a group environment. 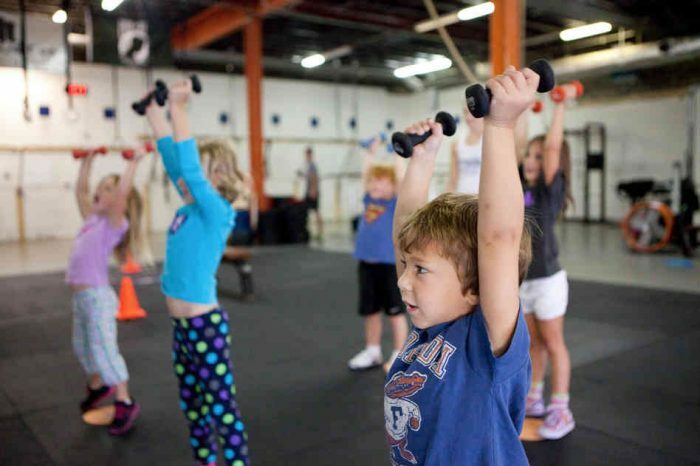 Overall do you think children tend to exercise better when involved in a group class? Children tend to exercise better in group classes in Abu Dhabi & Dubai. They see others doing things and it is therefore normal for them to take part. In individual situations, some children can get more self-conscious about trying things, and they are more likely to get bored as they don’t have the interaction with their peers. Because children’s exercise and fitness doesn’t necessarily include an end goal (it can be more about getting children active) do you think it is important that children view the class as fun, playtime for example? Exercise has to be fun for children. For example, there is nothing fun about asking children to perform a squat jump, but if you ask them to pretend they’re jumping like a frog, that takes them into their imagination. Circuit training for children in the UAE is interactive – do you also get the kids involved in creating the circuit training course and do they learn how each part of the course (training equipment) helps with exercise? Sometimes. It depends on the group of children. If there is a wide variety of ages, it is more difficult to get the children involved in planning safe and achievable exercises for all age groups. If the children are of similar ages, it becomes easier to encourage them to be involved as generally they will have roughly the same skills as each other. Is competition a good idea when creating training programs for children? For example, dividing the children into team groups. I believe competition is a good idea for children to get used to in a controlled environment. There are many different ways competition can be used with groups of children. Using teams, this encourages communication, teamwork, motivational skills and also may allow natural leaders too show through and learn how to effectively pull a team together, depending on the tasks. Can you provide an example of circuit training course for children, the equipment used and how it benefits overall? For younger children, the more equipment the better, so it depends on the environment. Using objects to climb over, climb under, hop over, jump on, jump over. Moving balls from cone to cone. Appropriately weighted objects to flip or roll. Mats to do simple gymnastic-type movements, depending on each individual child. Monkey bars if they are available. Catching games. Sprinting sections. These different movements encourage children to jump, bend, roll, twist, develop hand-eye coordination and develop strength, core stability and body awareness without realising specifically what they are doing. As children get older, the challenges can gradually incorporate more strength work and more specific training tasks and objectives, developing them into athletes who can approach any sport, physical challenge or other form of exercise in a confident and competent way. It can also help mentally developing confidence in other parts of life where obstacles of any sort can be seen as something one approaches head on and conquers. Abu Dhabi female at home personal trainer Sarah is an all-round fitness expert with specialist knowledge of weight loss and children’s fitness in the UAE. You can view Sarah’s full Abu Dhabi personal trainer profile by clicking the link below.